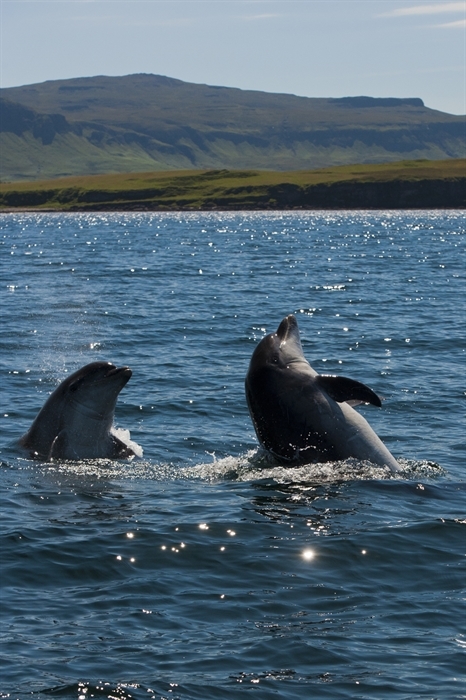 Mull Charters are a small company who provide boat tours operating from Ulva Ferry on the west coast of Mull. 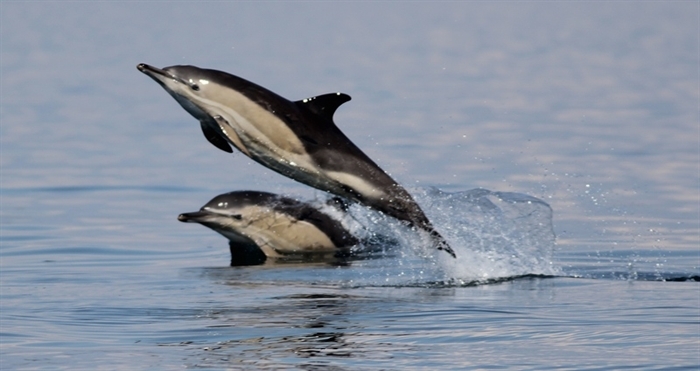 Mull Charters offer tours allowing the chance to see some of the region’s wildlife up close. 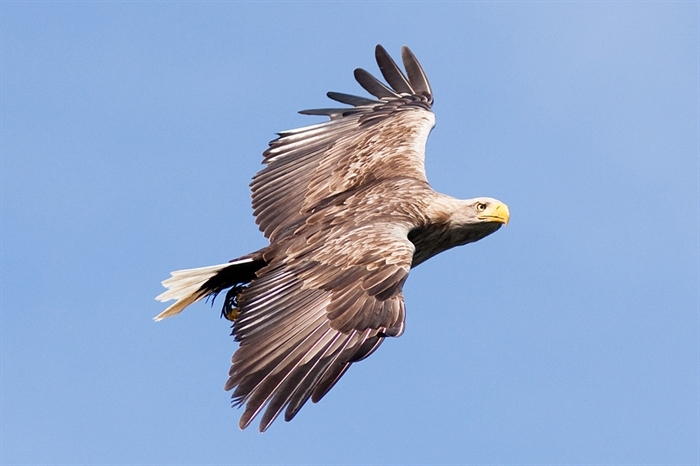 The ‘Amazing Sea Eagle Adventure’ is their most popular tour where visitors can see the white tailed sea eagle in its natural habitat hunting and catching fish. Other trips give the opportunity to see basking sharks and other marine mammals at various times of the year. Sea angling trips can also be provided on demand. 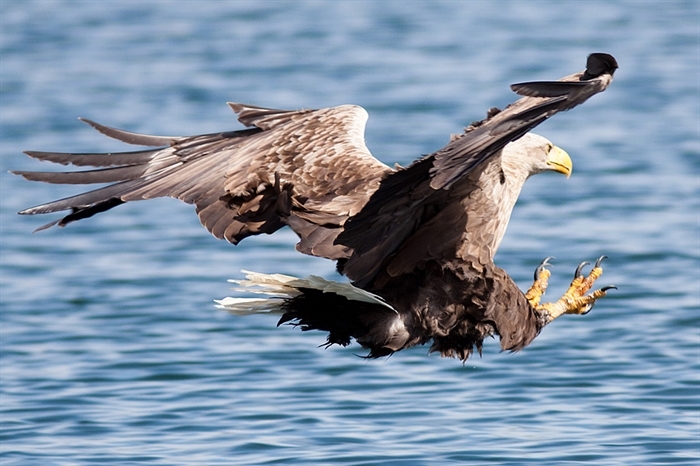 TV companies including BBC and Discovery channel have used Mull Charters to film nature programmes.